William Buick will ride the favourite Crystal Ocean in the King George VI and Queen Elizabeth Stakes at Ascot. 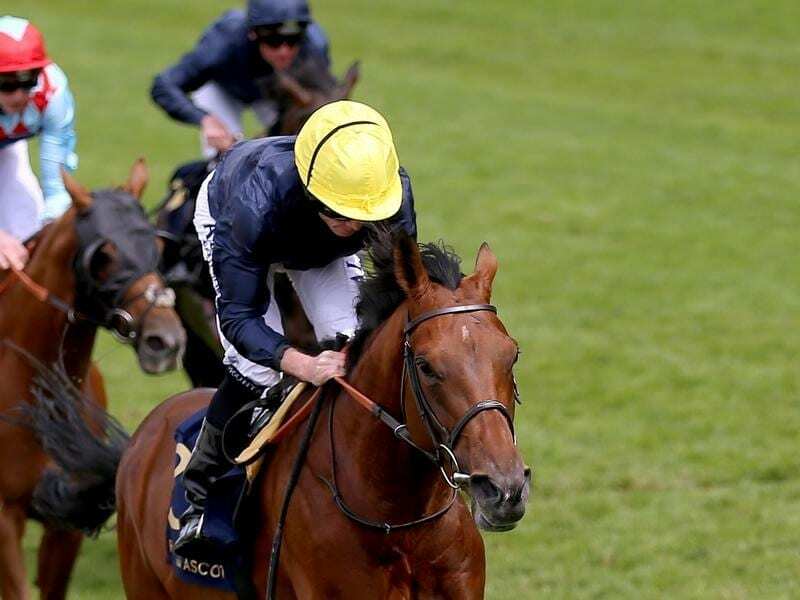 The four-year-old has been partnered by Ryan Moore in each of his three victories this campaign, including the Hardwicke Stakes at Royal Ascot at his most recent start. Moore is set to ride for trainer Aidan O’Brien in Saturday’s 12-furlong (2400m) Group One feature, leading Sir Michael Stoute to line up Buick. “William Buick will ride and will sit on him during the week,” Stoute told the Daily Mirror. Crystal Ocean is best-priced at 7-4 for the race.